(SPOT.ph) Mendokoro Ramenba may have been around for a while, but the hype hasn't died down yet. Though they were unwittingly embroiled in a showbiz controversy recently, they've been buzzy long before that for their bar-type service and excellent ramen. It's no wonder that the ramen bar continues to get long lines to this day. 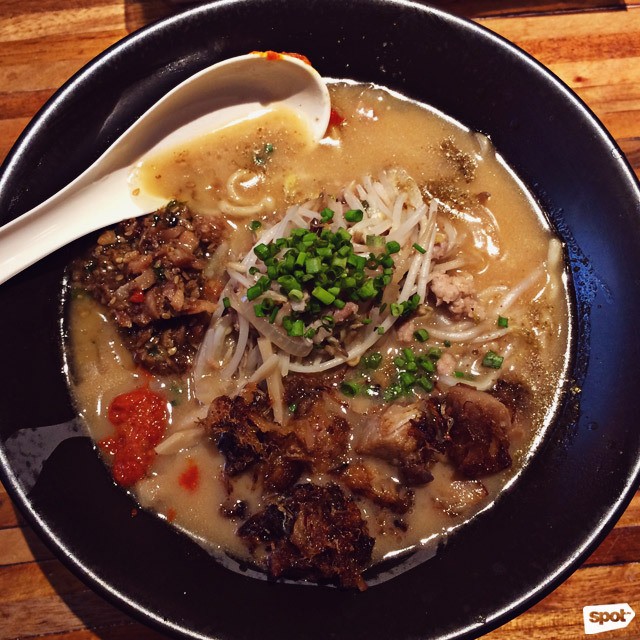 If those snaking queues have stopped you from having the number-one miso ramen in Manila (we're not kidding! ), you're in luck because Mendokoro Ramenba is opening a second branch at Icon Plaza, 26th Street, Bonifacio Global City. 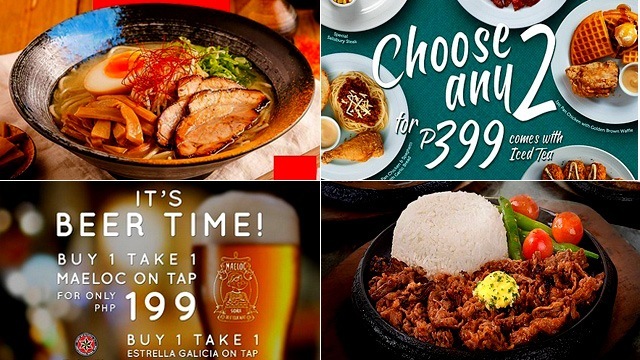 The new Mendokoro Ramenba still offers all-time favorites like their tonkotsu-based ramen in Shio, Shoyu, and Miso plus a limited selection of drinks that'll be introduced to the Makati location as well. 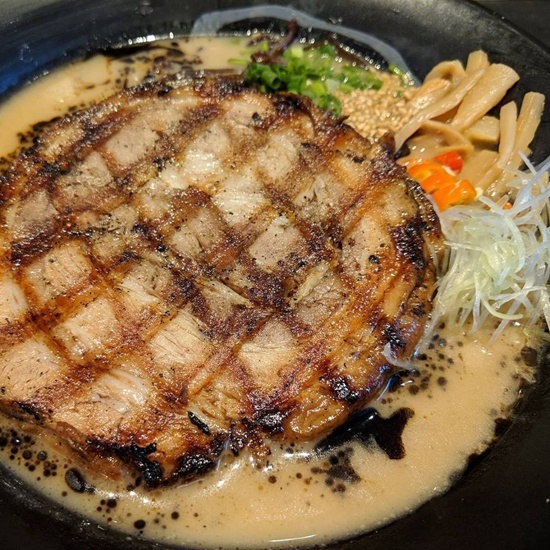 "The menu still won't feature chahan or karaage," shares owner Ryan Cruz via text message, "but the [new branch] opening will coincide with both branches being more aligned with [Ramen Yushoken] in terms of ramen offering." 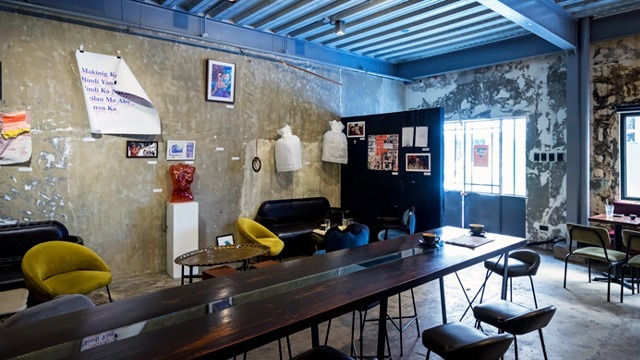 Here's a peek at the new bar in BGC! Ryan also shares that this new Mendokoro will still feature their signature bar-style seating: "Mendokoro actually means 'shared table' hence the format," he says. But, the new branch will be bigger, with 45 seats—almost double the size of the Makati branch—and they're going to have a new item only available here. Still, be sure to be there when doors open because we're sure the line's going to be killer once again! 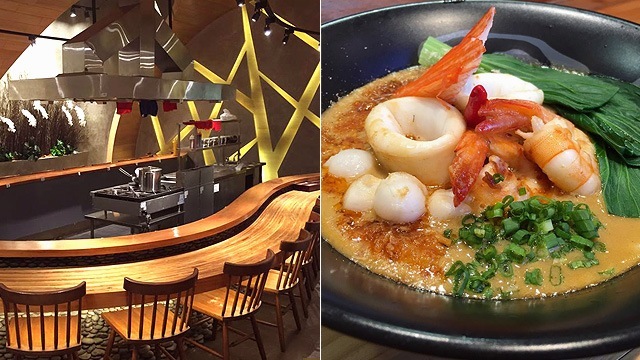 Mendokoro Ramenba's new branch will be at Icon Plaza, 26th Street, Bonifacio Global City. For more information, log on to Mendokoro Ramenba's Facebook page.